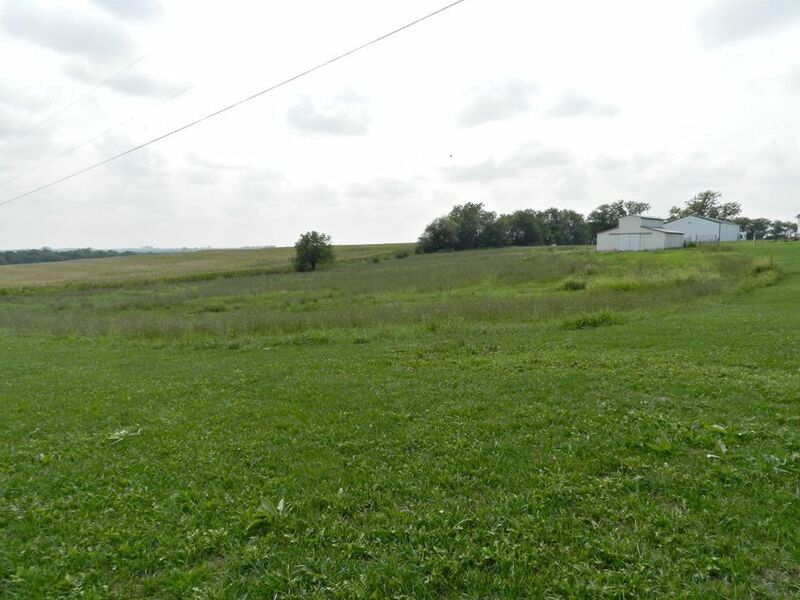 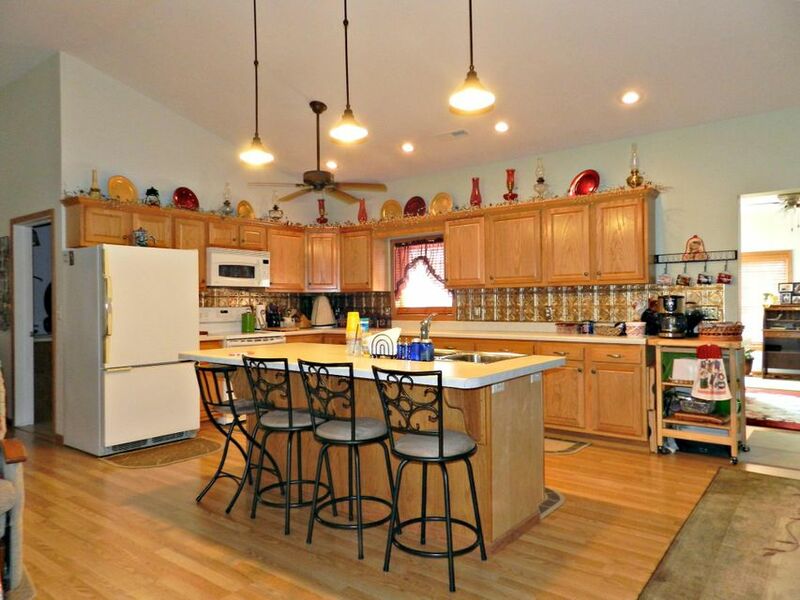 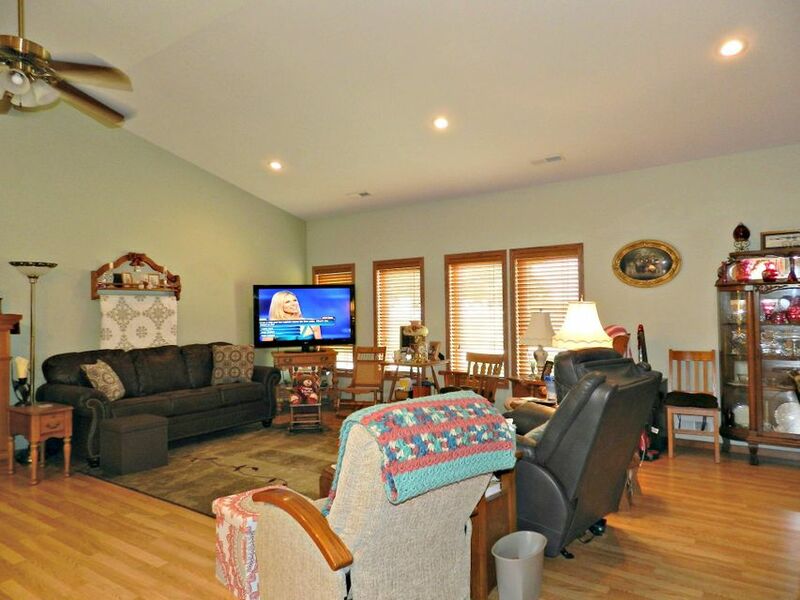 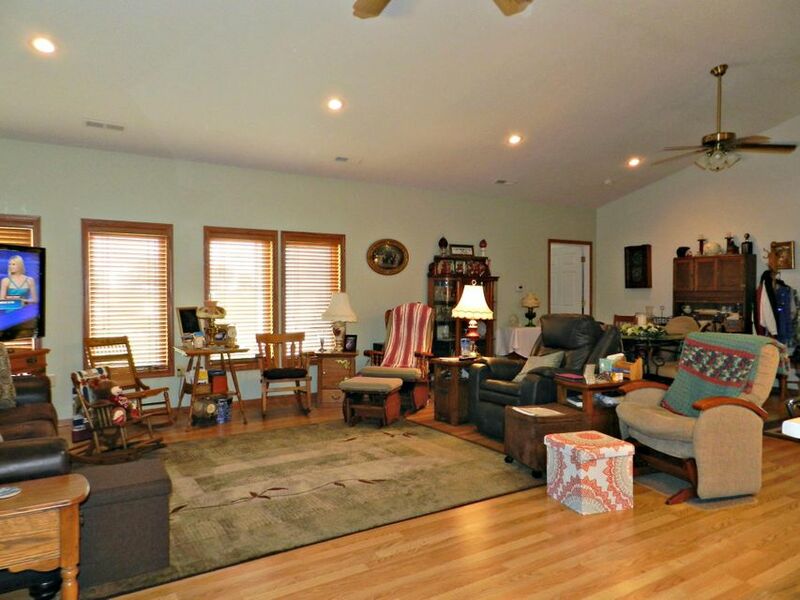 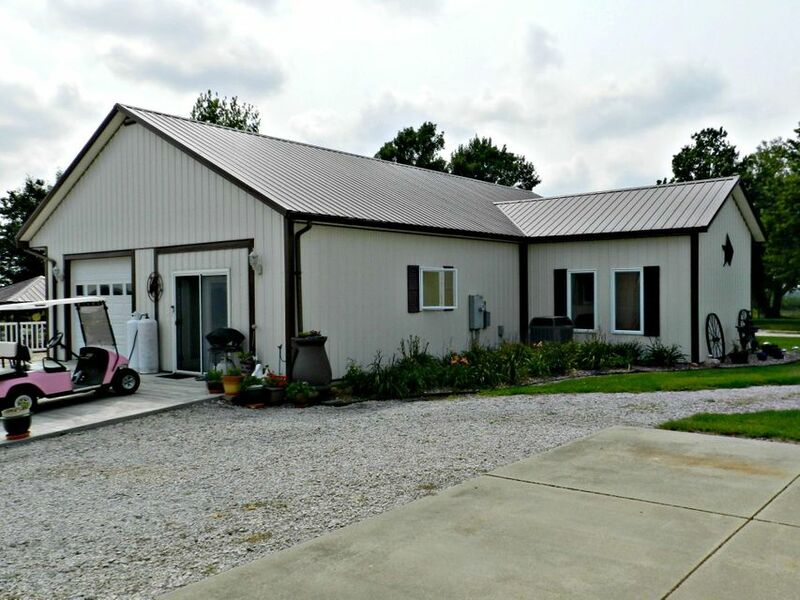 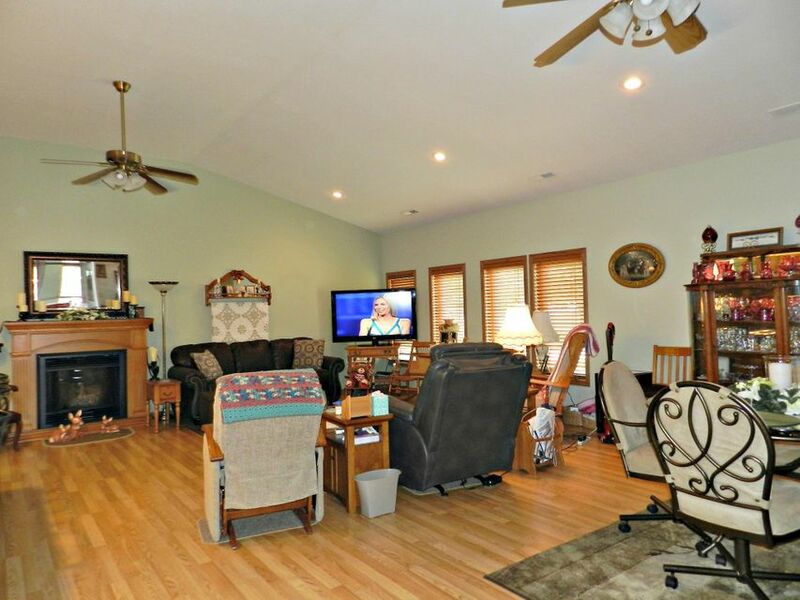 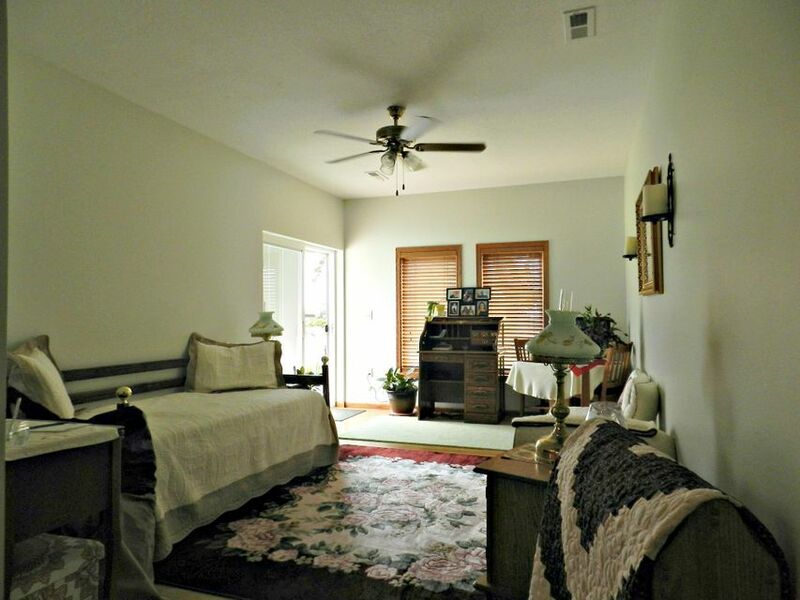 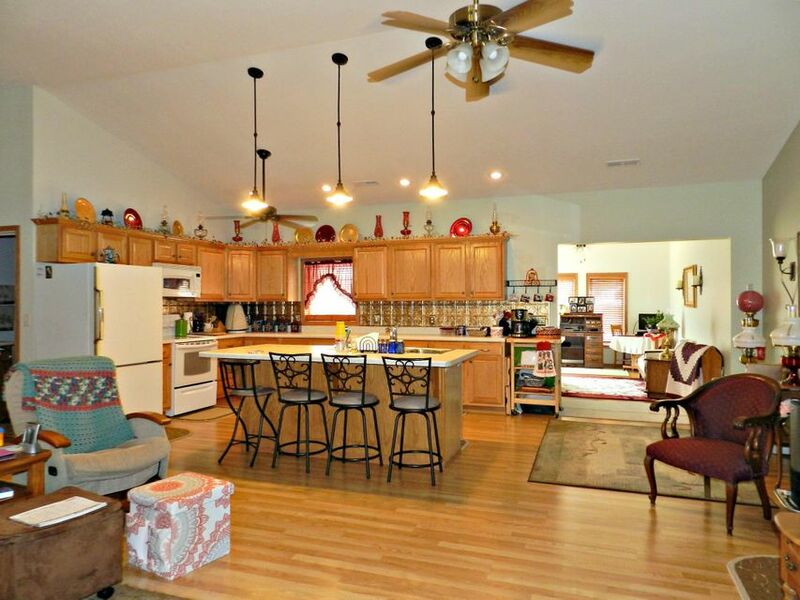 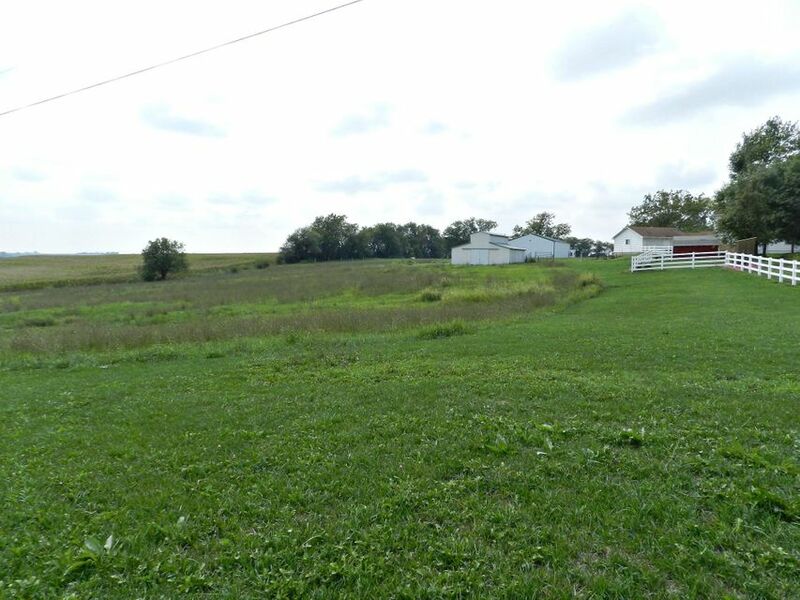 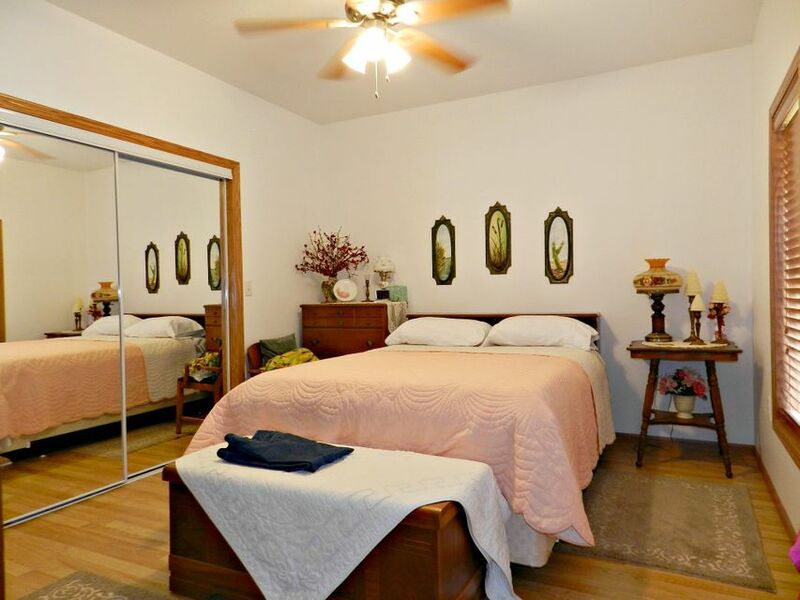 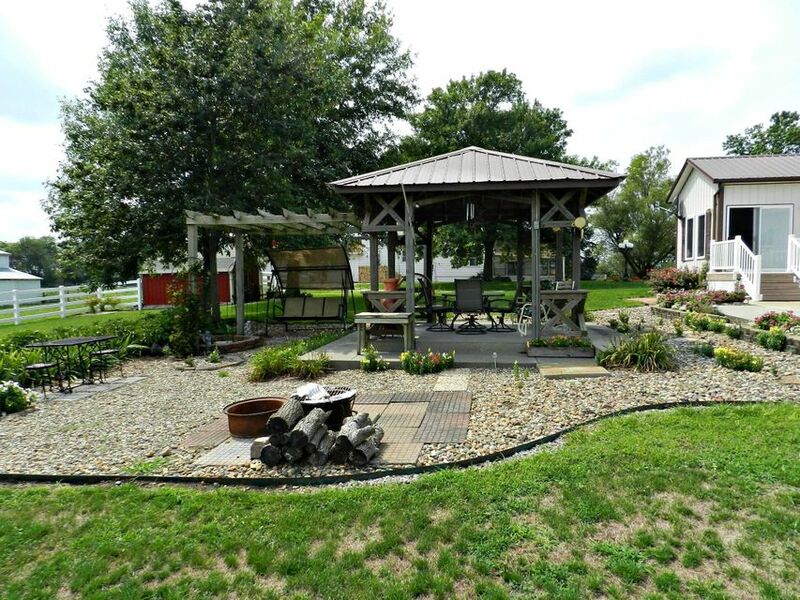 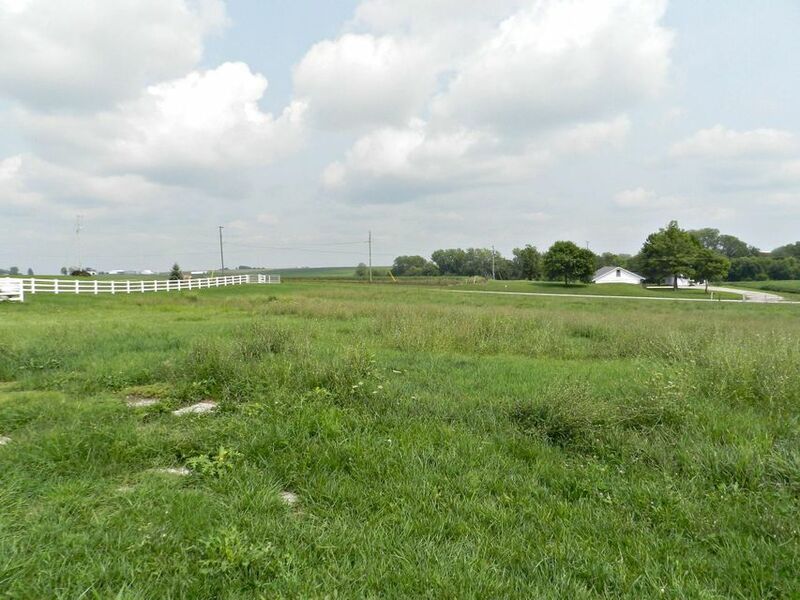 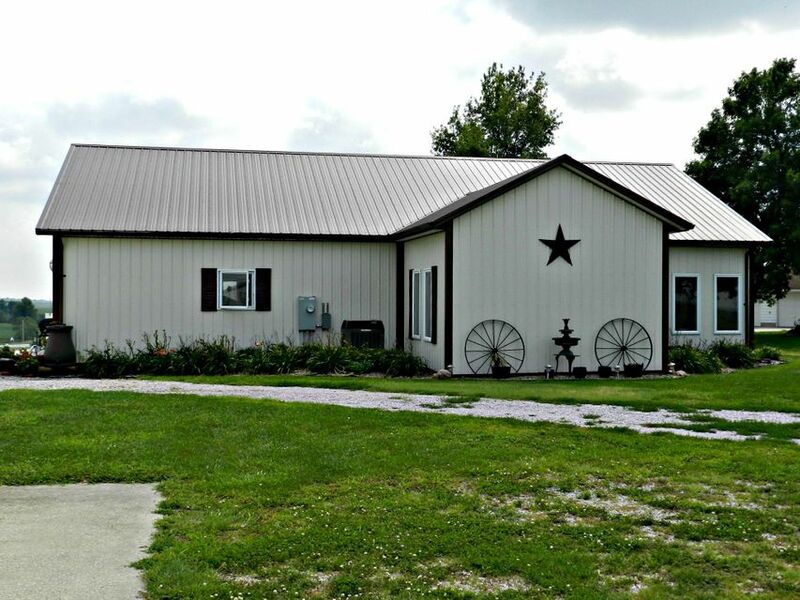 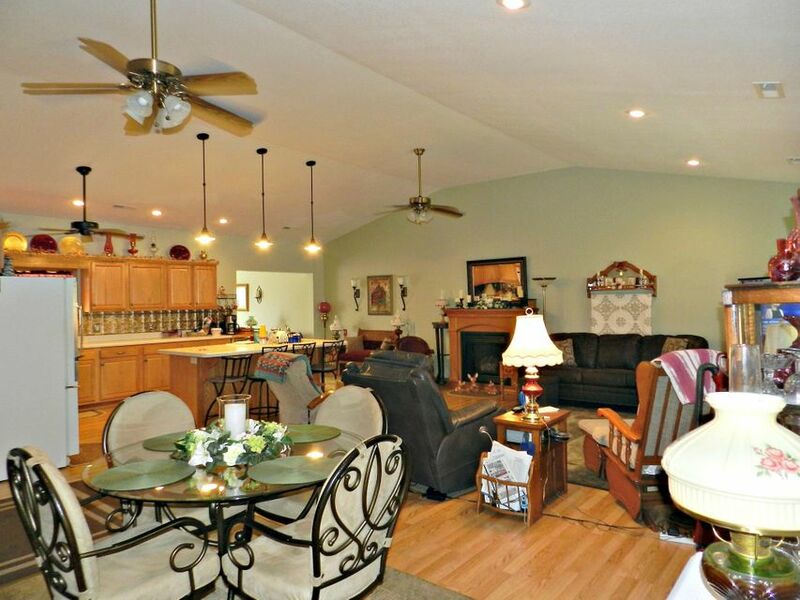 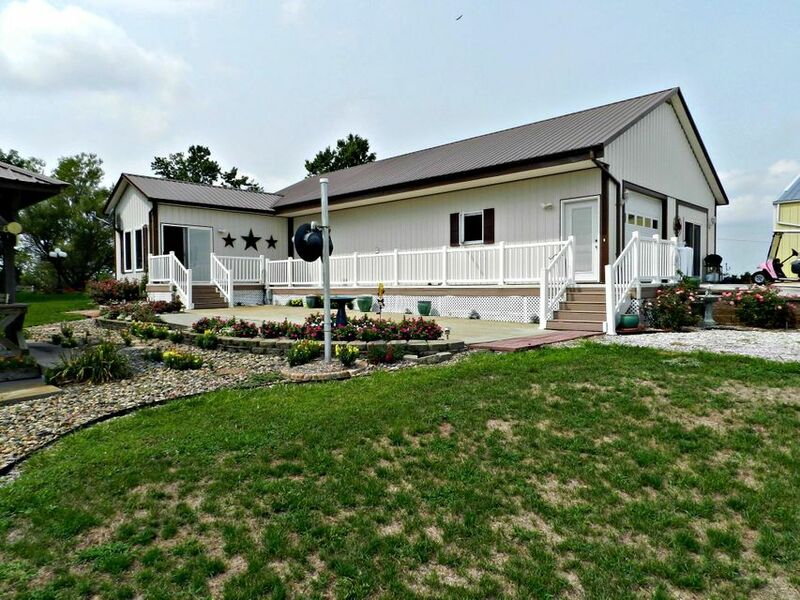 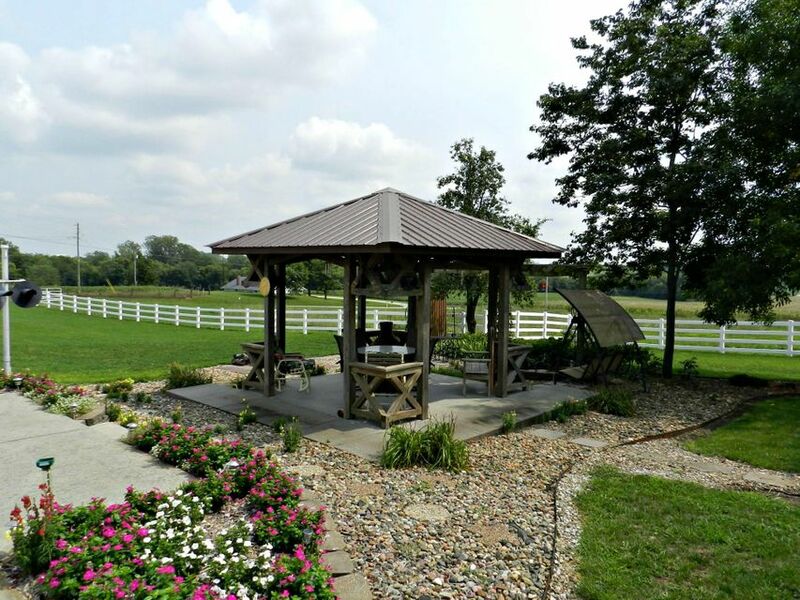 Don't miss out on this 3.42 acre country property just outside of Maryville. 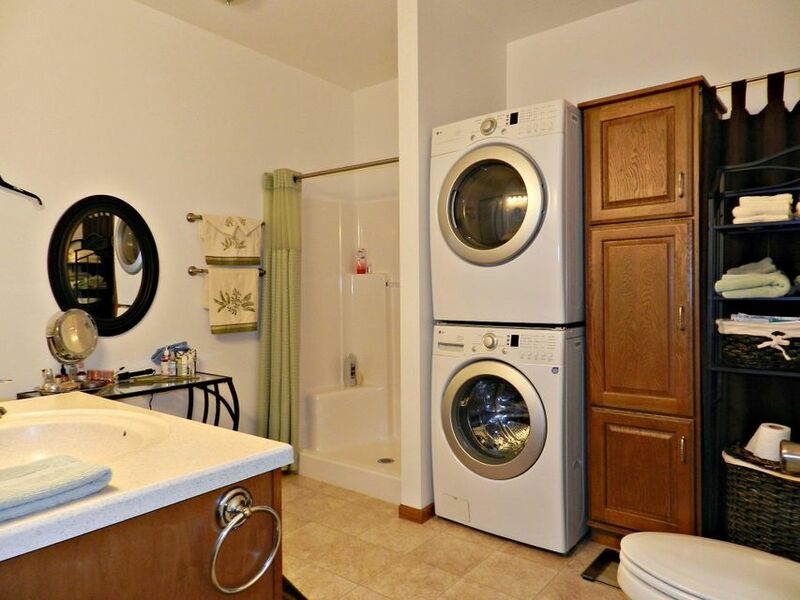 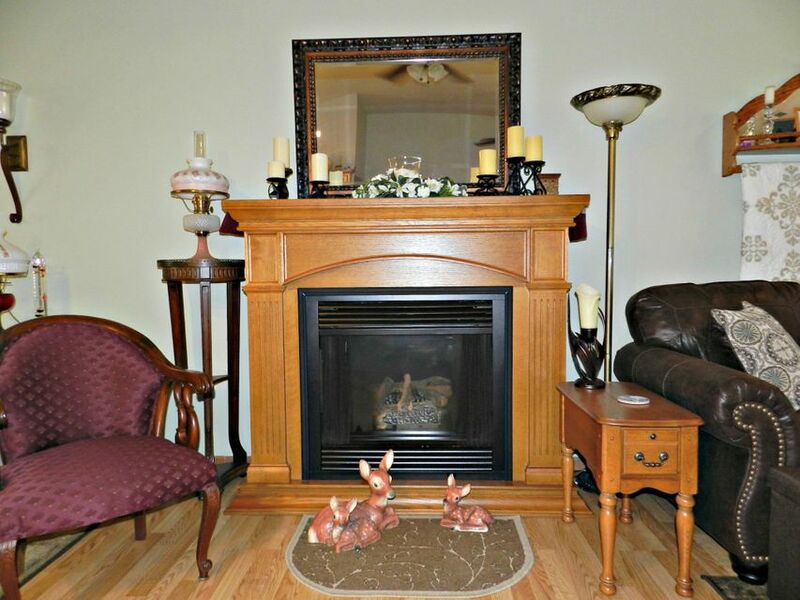 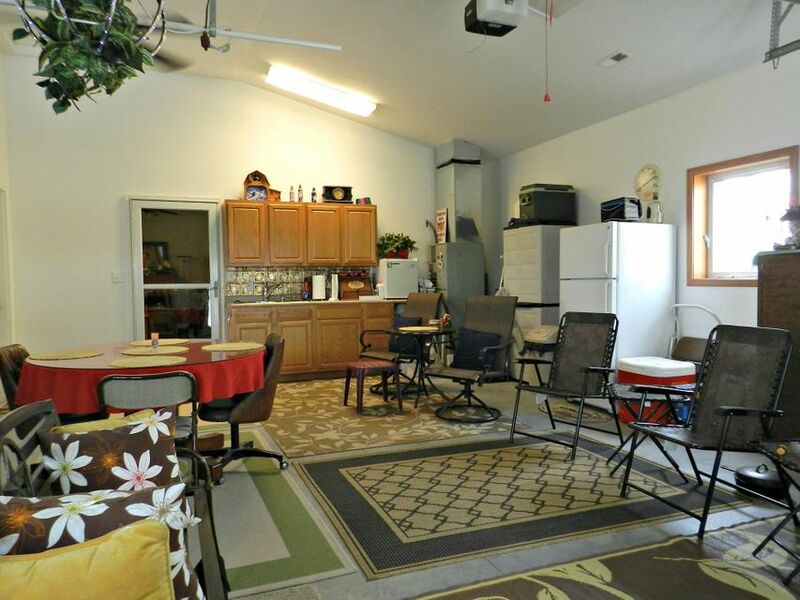 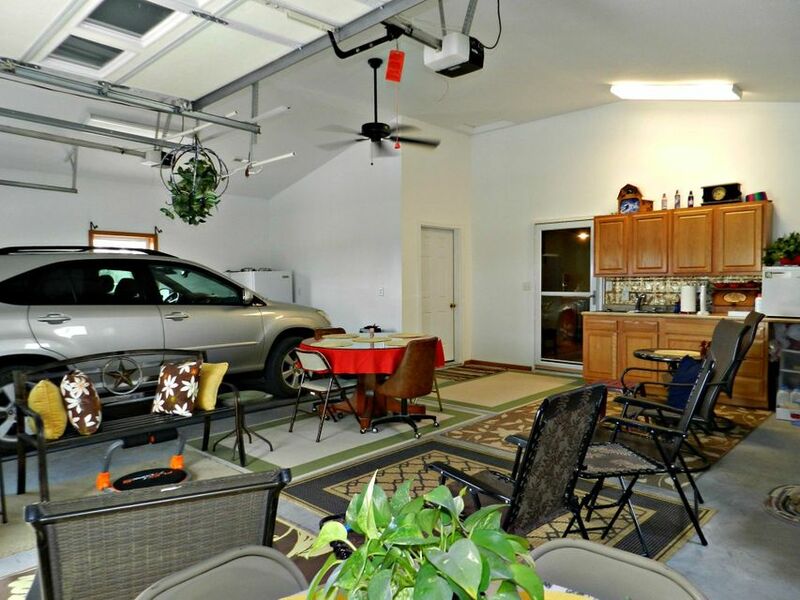 This property features a newer ranch style home with 1 to 2 bedrooms and 1 bath, vaulted ceilings, gas fireplace, open floor plan, maintenance free deck and more. 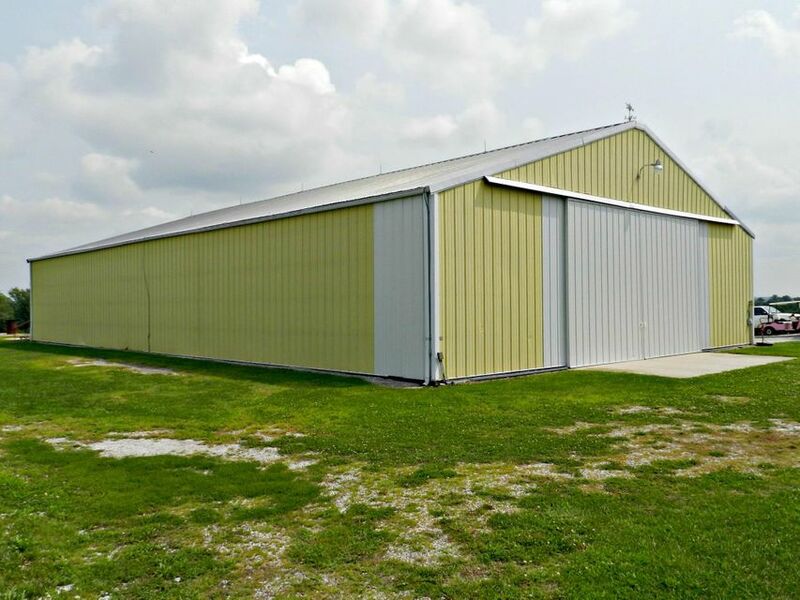 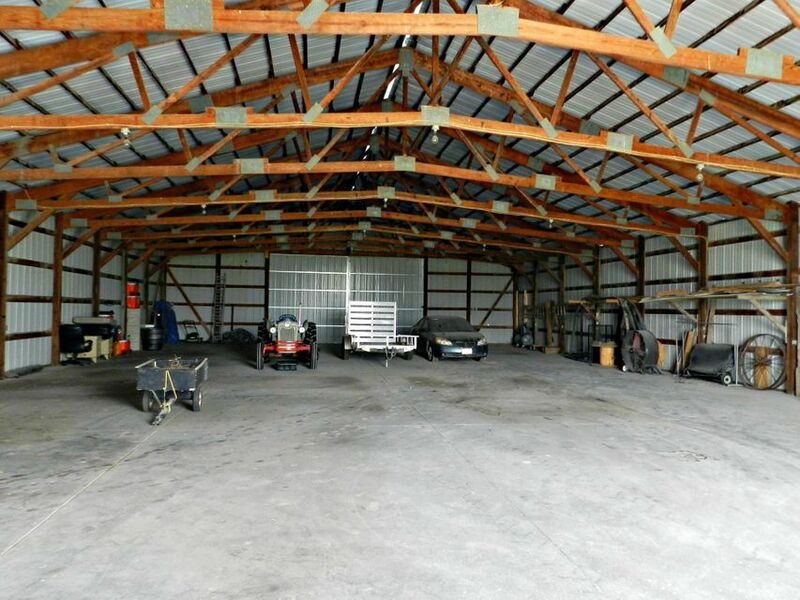 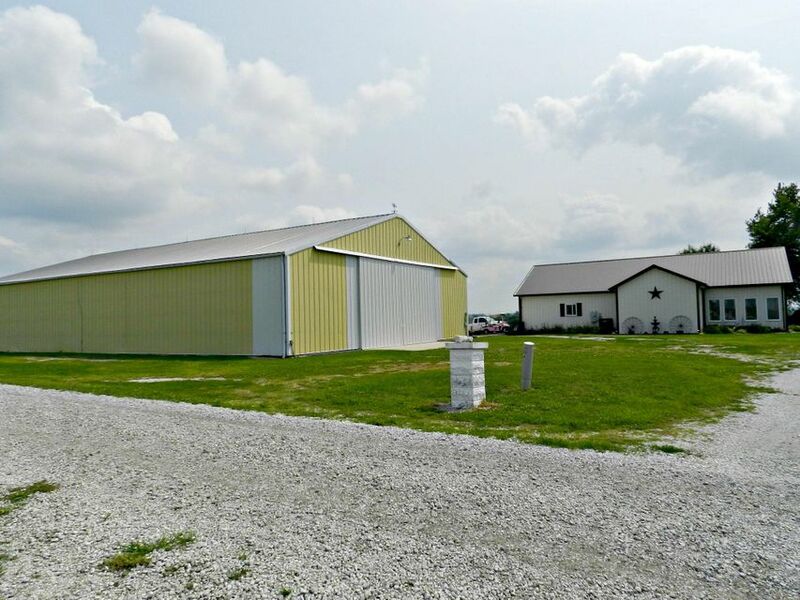 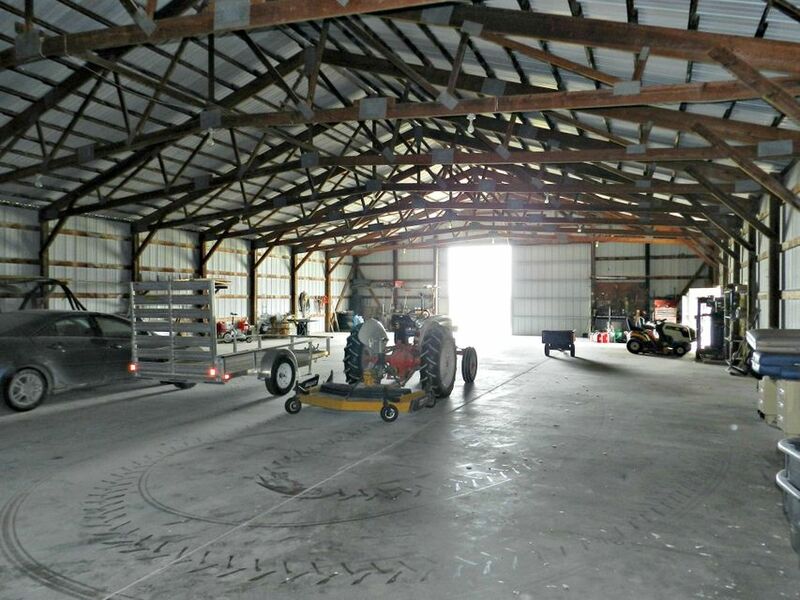 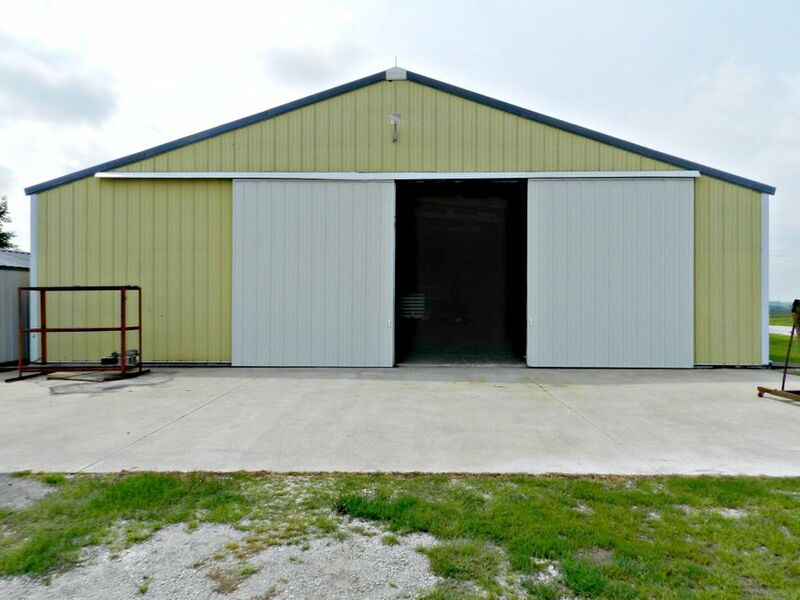 This property also includes a 54 X 92 metal building with a concrete floor, electricity, and water. 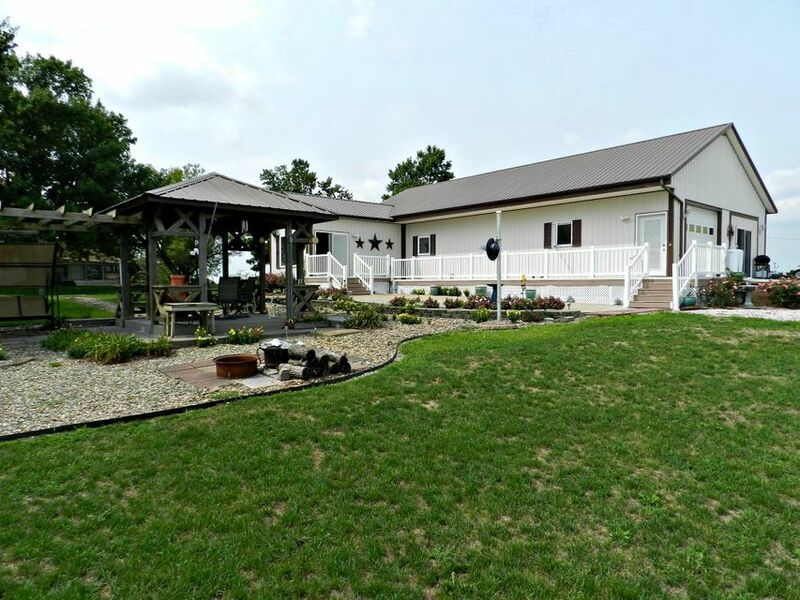 This property has many possibilities and is priced to sell.